The cabin is spacious with comfortable seating, feature full recline adjustable headrests and a 180 degree swivel and a full galley area. The flat floor adds to the overall spaciousness of the cabin. 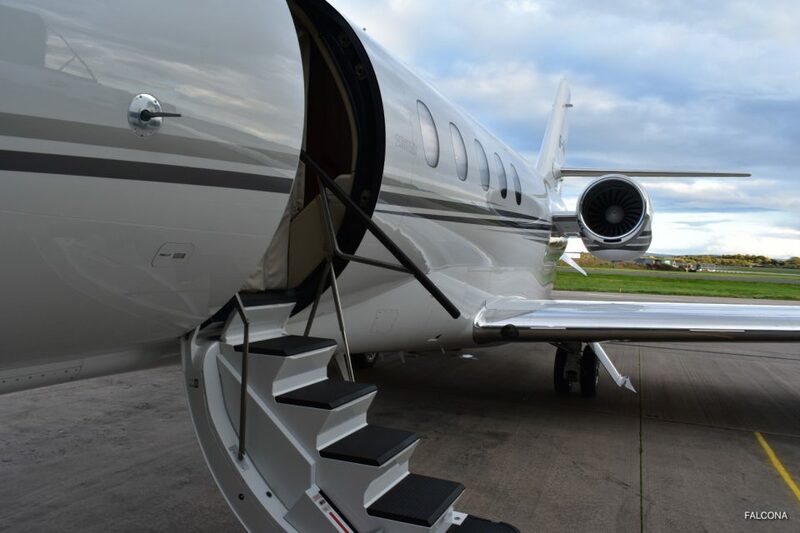 Seats up to eight passengers and has a good size storage for luggage. 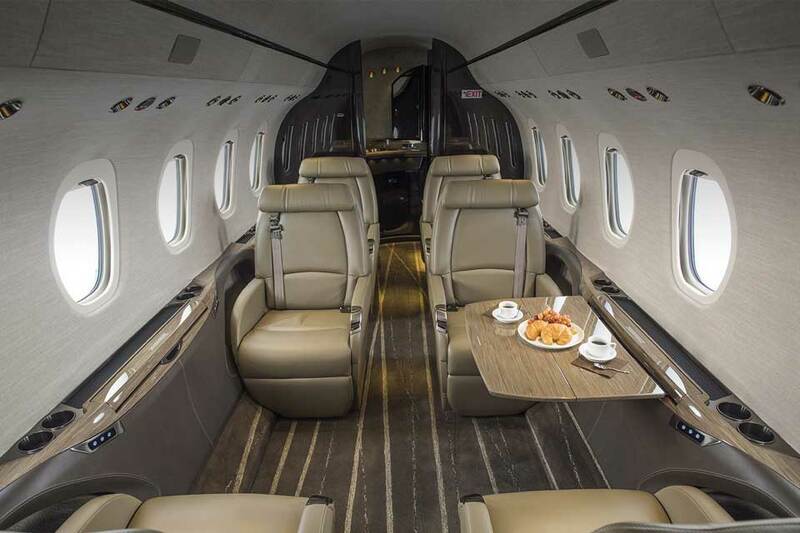 The first business jet to combine a wide, flat-floor, stand-up cabin with a mid-size price. 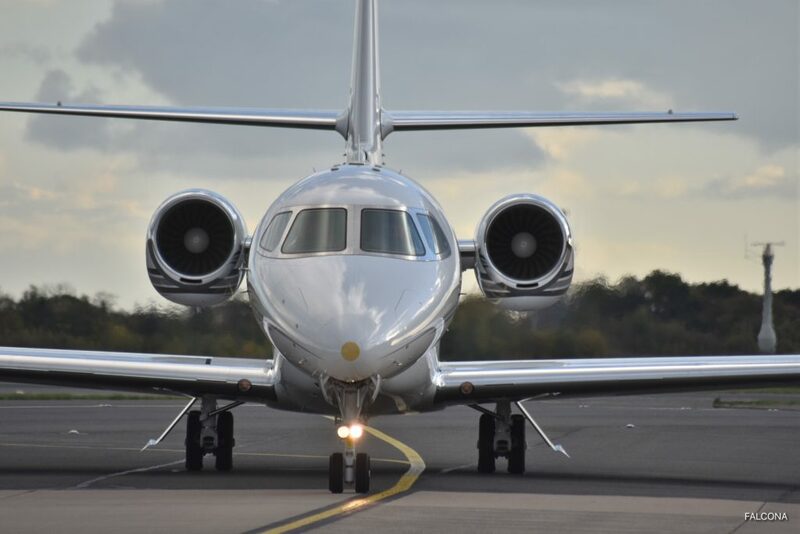 It can fly you from London to Moscow, Riyadh and Marrakech with ease. A range of approximately seven hours. 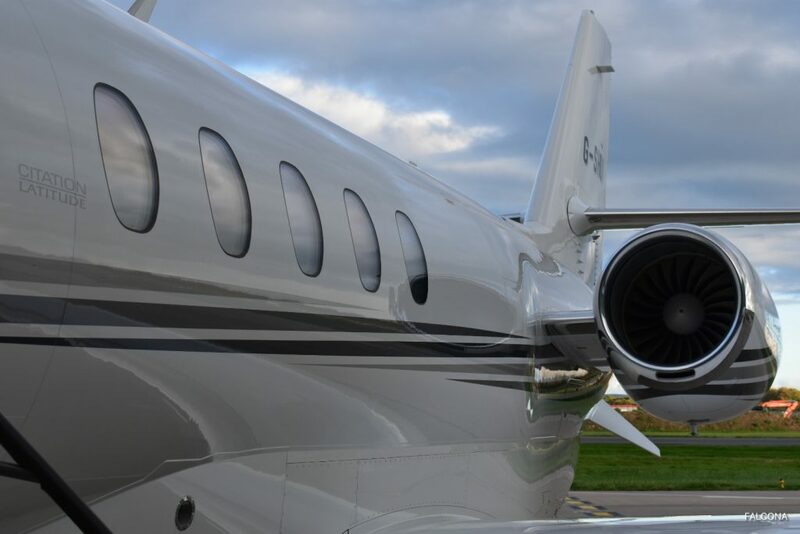 The Latitude has a true flat floor and the widest and tallest Citation cabin ever. At 6 feet in height and a super-wide 77 inches across, the space goes beyond other Citations for those reasons alone. 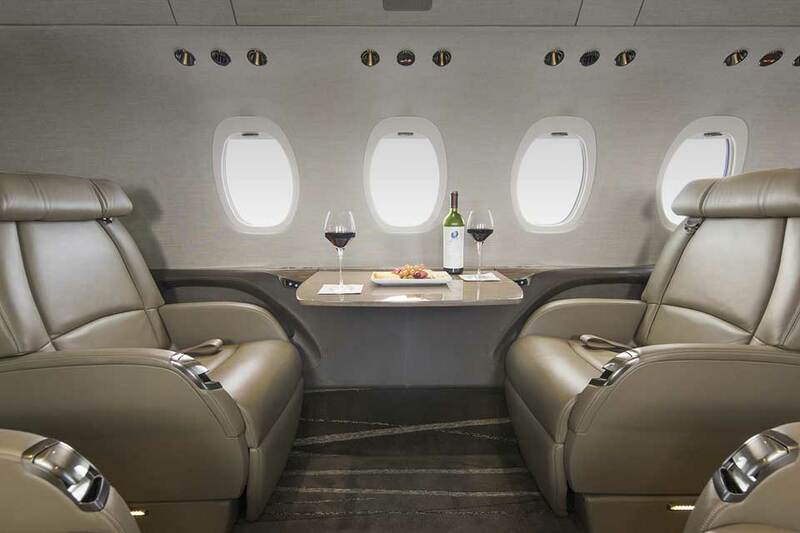 Cessna went further, designing the windows to be large and spaced perfectly to give every seat occupant a private view of the world slipping by below. The Latitude’s seats are what seem to be the ideal blend of minimal and comfortable, with enough structure to be substantial while sleek enough to not overwhelm. They are also highly adjustable, allowing the passenger to slide out toward the aisle, rotate, recline, mould to one’s contours and even transform into a very sleep-friendly shape. 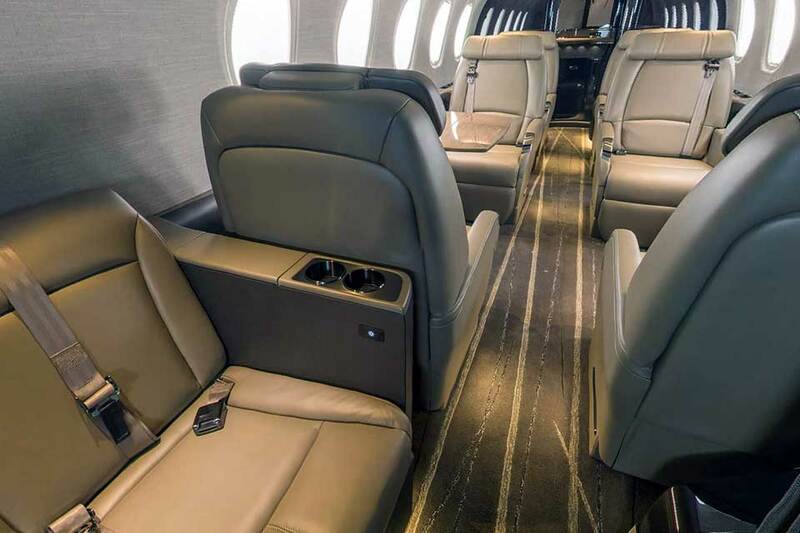 The Latitude has Cessna’s Clarity Wireless cabin connectivity system through which passengers can enjoy music or video and control lighting and temperature. 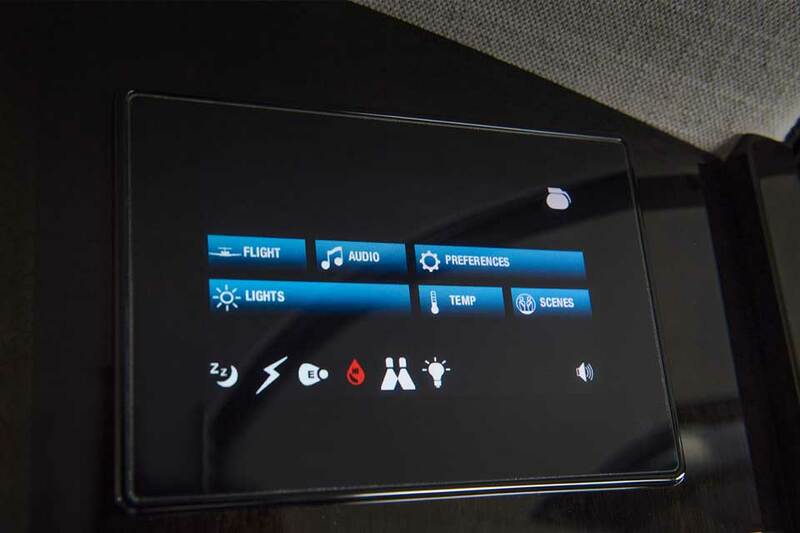 With Clarity passengers can play music (or a selected movie’s soundtrack) through the cabin speakers. Large windows allow in plenty of light to create a bright and tranquil space where you will want to spend time. 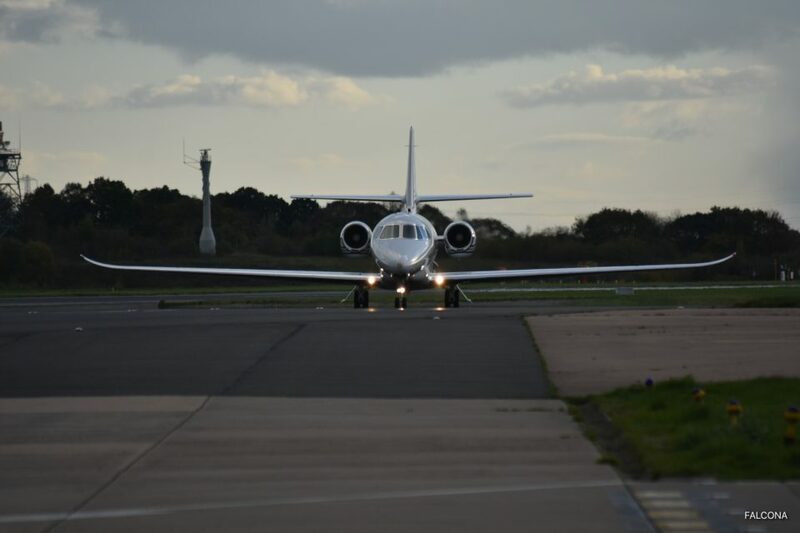 Travelling for business or pleasure you will feel more refreshed and no jet lag. 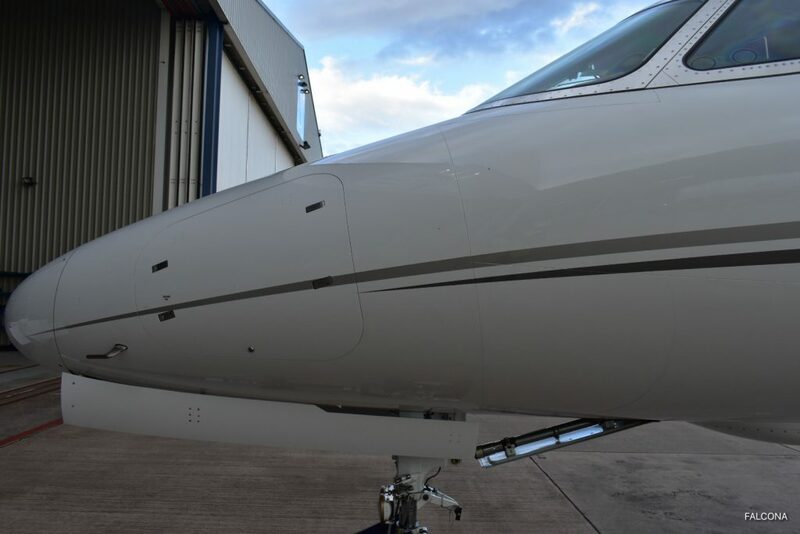 The Latitude is a high performing aircraft, manage short runways with ease, travel up to seven hours with a superior fuel efficiency and superlative range. A generous luggage area means that you can bring anything from golf clubs, skis making it ideal for remote destinations as well as busy cities.